This post is part of a series of posts about gluten-free food options at a range of tourist/family attractions across Ontario. 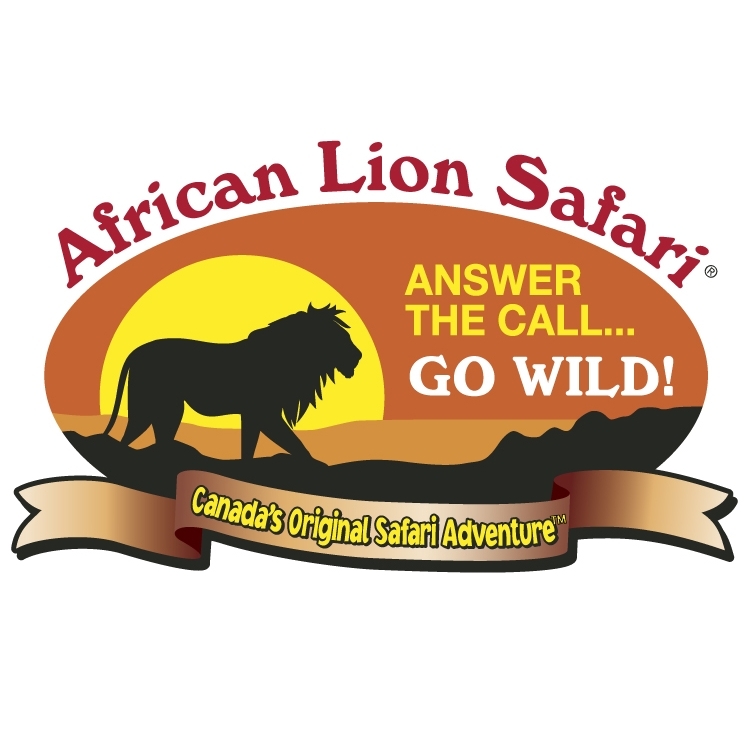 I gotta say... customer service at African Lion Safari is my favourite so far. Good morning Jax! I just checked with our food service department and we are selling gluten free soft serve ice cream and cone at Kanga Kool Treats. The ice cream can be served in a plastic cup instead of cone as well. They are trying to get more gluten free products in. Linda sent me another email to inform me that on the Dining Page of their website, you can view PDF files of their Food Ingredients by Location and Food for Special Dietary Needs. Good afternoon Jax! African Lion Safari has some more gluten free items. HOT DOGS: PILLER'S ALL BEEF HOT DOGS - beef, water, modified potato starch, salt, spices, sodium erythorbate, sodium nitrite, smoke. O'DOUGH GLUTEN FREE HOT DOG BUNS - AVAILABLE UPON REQUEST ONLY AT MOMBASA MARKET RESTAURANT: - water, potato starch, soya, tapioca flour, sunflower oil, baker's yeast, whole grain rice flour, chickpea flour, cellulose fibre, glycerine, salt, xanthan gum, organic evaporated lime juice, baking powder, baking soda. Contains soya. SOFT SERVE ICE CREAM-Available at Funnel Cake Factory (in a cup), or at Kanga Kool Treats in a cup (gluten free cone available upon request). VANILLA - milk, cream, sugar, modified milk ingredients, corn syrup solids, mono and diglycrides, guar gum, sodium phosphate, polysorbate 80, carrageenan, artificial flavour. CHOCOLATE - milk, sugar, cream, modified milk ingredients, corn syrup solids, mono and diglycerides, guar gum, sodium phosphate, polysorbate 80, carrageenan, artificial flavour. Vanilla only is available at Funnel Cake Factory, Kanga Kool Treats has both Vanilla and Chocolate. JOY SUGAR CONES ( GLUTEN FREE) - rice flour, brown sugar, corn starch, tapioca flour, vegetable oil shortening (soybean oil or canola oil, modified palm oil, soy lecithin), cellulose, salt, xanthan gum, natural flavour. Contains soy. Mombasa Market Restaurant also provides Renee's gluten free salad dressing. * Please check for availability. That's awesome! Good on them for trying! I just emailed them as well and saw the response you got. Do you think they actually bought gluten free ice cream cones? Wow! 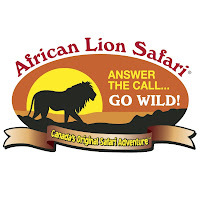 African Lion Safari responded back to me and they now offer a hotdog with gluten-free bun (I asked specifically to make sure the bun was gluten free! Salad is also available but you would need to ensure there was a gluten-free dressing for you. The hotdogs are found at the Mombasa Market Restaurant. We had a chance to visit African Lion Safari a few days ago. My daughter loved their gluten free hotdogs. She also had a salad and the dressing was by Renee's. We were also happy that they had ice cream and popcorn to snack on. It was a great experience and the staff was great too.